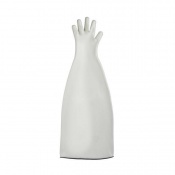 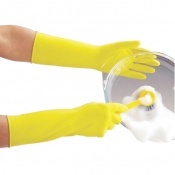 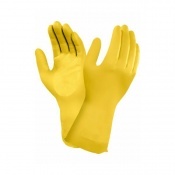 From washing your kitchen and bathroom with household cleaners to working with more dangerous chemicals, Rubber Gloves are a classic choice for all sorts of domestic and professional tasks. 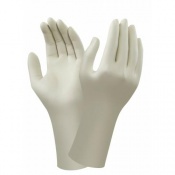 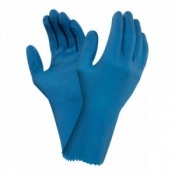 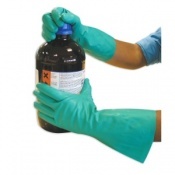 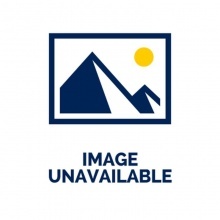 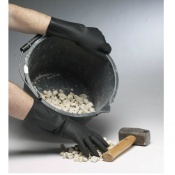 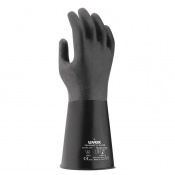 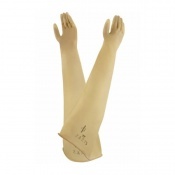 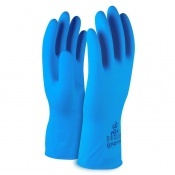 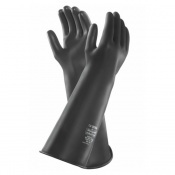 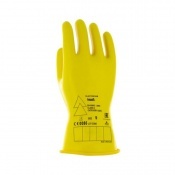 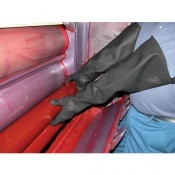 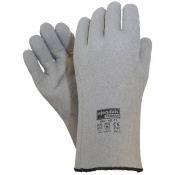 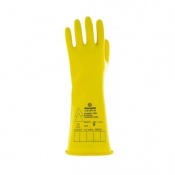 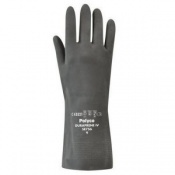 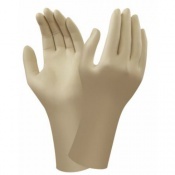 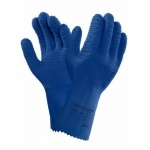 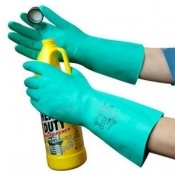 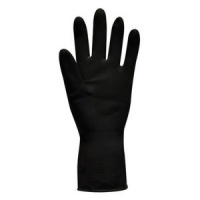 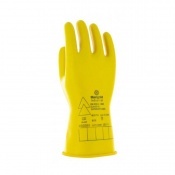 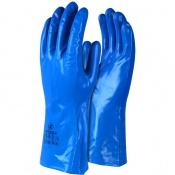 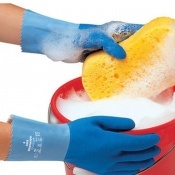 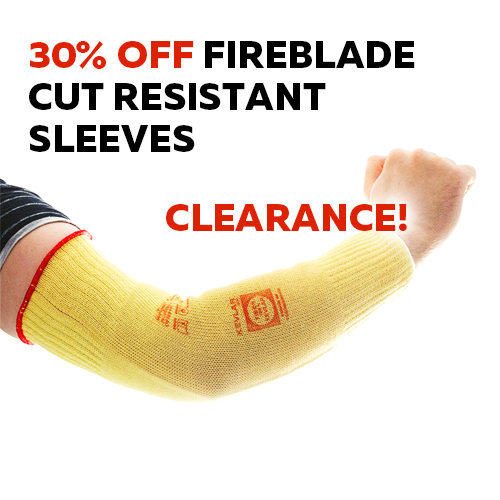 At SafetyGloves.co.uk, we stock a wide range of rubber gloves, featuring different styles, thicknesses and resistances from different chemicals to make all your jobs easier, safer and more hygienic. 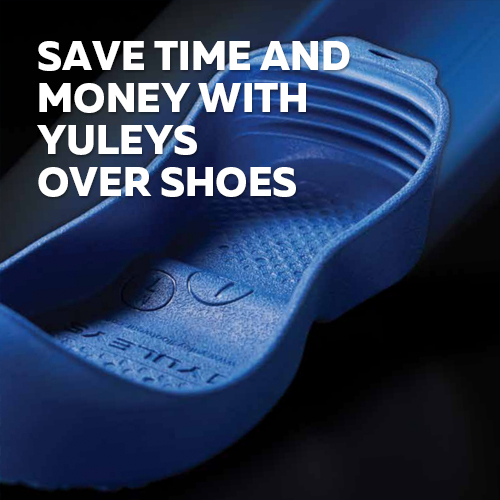 For more information or a recommendation, contact our Customer Care Team at 020 7501 1104.